Mostra i risultati per autore "Rev. Jesse Hurlbut D.D"
Di: Rev. Jesse Hurlbut D.D. 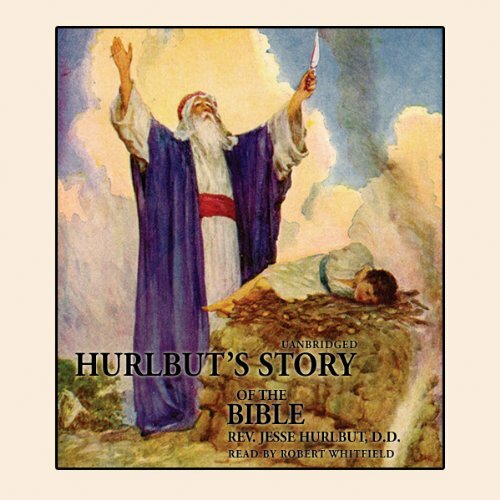 Hurlbut's classic retelling of the Bible contains 168 stories from the Bible, each one complete in itself, while together combining to form one narrative. It is the complete Bible story, running from Genesis to Revelation, told in the language of today for both young and old alike. 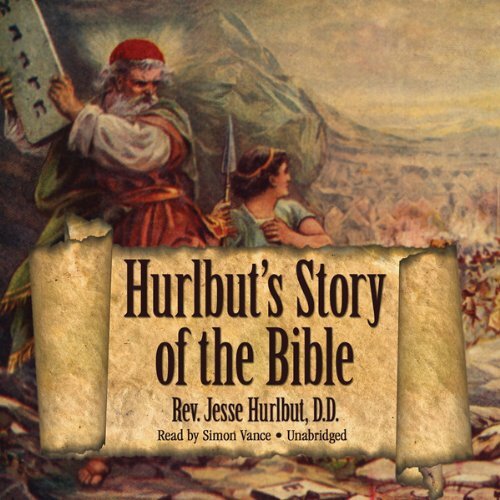 Hurlbut's Story of the Bible has its roots in the old custom of parents telling their children stories from scripture. One of those parents who kept this custom particularly alive and meaningful was Dr. Jess Lyman Hurlbut. Like many great works of literature, the stories that make up this book were told and retold innumerable times before being set down on paper.